Facebook, you just keep doing it to me. I feel like you’re trying to wring some $$s out of me and your tactic is to share the posts from my MODern Marketing 4 U page to less and less of my followers. Thank GOODNESS for Twitter. I receive more consulting inquiries from there than anywhere else. And thanks to Twitter, I have a healthy blog readership that’s grown by leaps and bounds over the last few months. Facebook, I have a lot of faith in you. 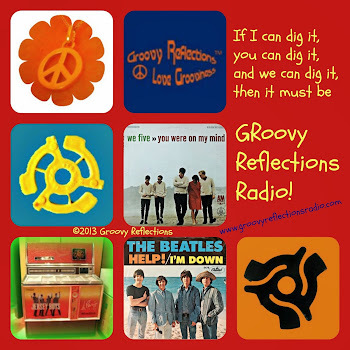 One of my other pages, Groovy Reflections, now has well over 12,000 fans and incredibly high engagement. So I KNOW some people are seeing that page and that’s great! I have no intention of using your Pay to Promote feature. Why would I when up to just earlier this year ALL the fans for my pages DID got all the posts from those pages in their news feeds? I even honored you by blogging about this new feature when you introduced it; JUST to let people know about the good and the bad points about it. 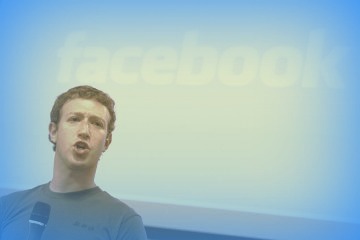 Facebook, it’s not my fault that your stock flopped. Thankfully, I chose not to buy. I KNOW you make money from advertising. And that’s fine; I accept that. But to squeeze “the little guy” (uh, that would be me) for some chump change is unreasonable. 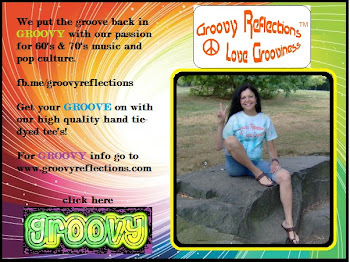 I've done my part for you by keeping 12,000+ people coming back to Facebook because they like Groovy Reflections! They may be staying on Facebook even longer because of the success of that page. 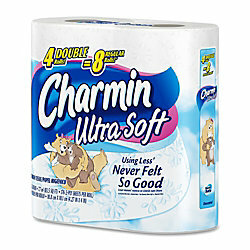 We are not Charmin though you think we are. Now, about that stock. It’s worth about half of the intro price now. 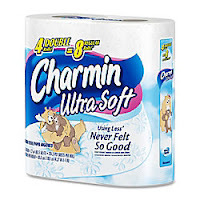 Did you ever think about bestowing credibility by actually showing that you CARE about us users? An announcement about upcoming changes would definitely make people think that you consider us important? Besides, generating excitement about upcoming changes (provided they are GOOD changes) will also build positive brand imagery. Do you have a marketing department that thinks about this? So, Mr. Zuckerberg, you should be thanking ME. Why not give me $50 in credit for promotions as a little thank you. Your wealth won’t even be affected. Bert Kaempfert wrote a little ditty about 50 years ago that describes a good way to be; can we apply this to our thoughts about Facebook in the future? For more smiles, stop by and visit... at the website, Facebook, Twitter, and Google+ ...Thanks! I used the $50 promo just to see how it worked. The verdict, not worth it. The people who are interested seem to find us. The folks who liked us during the promo have never commented, liked or been back. So there. I am so dissappointed in the way they have gone about their business lately. I worked hard to get those 1800 followers and to see that only 114 of them see each post makes me angry and sad. I barely even go on there anymore, personal or blogging, because I am so disgusted with the way they changed. I tried the promotional stuff out too and agree with the other commenter that it wasn't worth it. I hope they figure it out and revert back to the way it was but I'm not holding my breath. Agree. They are making it harder and harder to do business by purposely holding back posts. I've had fans write to us at Groovy Reflections (via the website) saying "hey, how come you guys are posting anything on Facebook?" ...yes, the fan could have looked at the page, but they don't think of going there! Facebook doesn't care about the small business guy. They are looking for revenues and they can get them from the BIG boys. Wouldn't it be nice if they did something to assist small businesses (like maybe give them some visibility)? THAT would help their stock go up for sure! Revisit your strategy for Facebook. You CAN make it work!